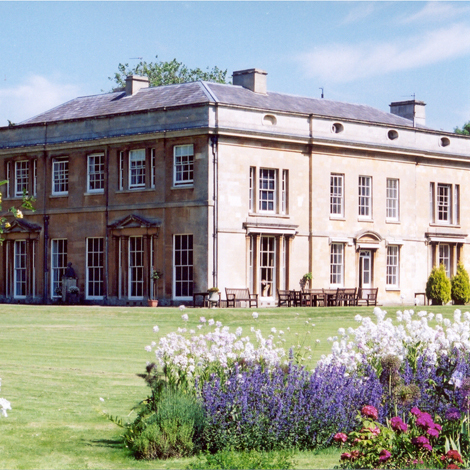 The well-known WI Denman College offers an exciting range of courses. There’s so much to choose from: cookery, craft, art and ‘lifestyle’ (covers just about everything from history, exercise, walking to gardening). There are day schools, residential courses and summer schools. Maybe get together with other MHWI members and make a trip of it? Bursaries are available, too. Check the brochure for full details.